Hello everyone! I’ve been MIA around here this winter but I took a much needed break. I’m finally finished with the Split Rail Block Quilt PDF pattern and I’m happy to tell you it is now listed in the shop. 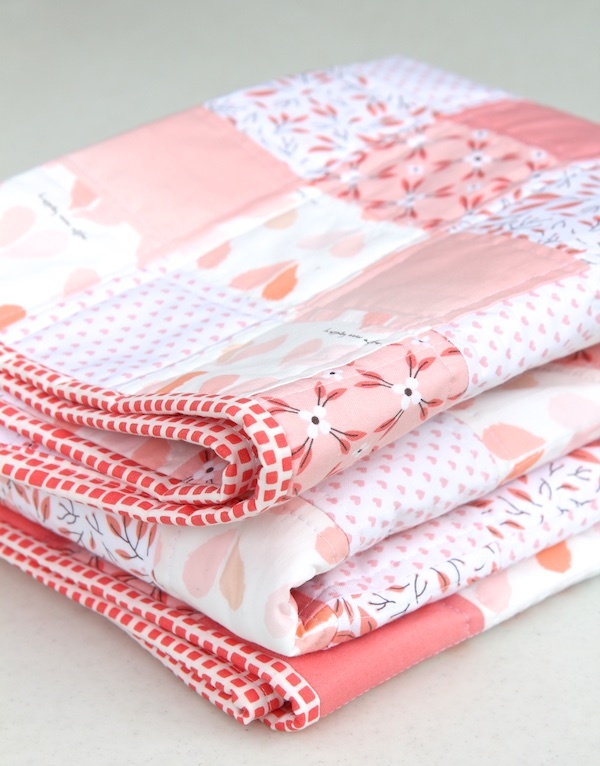 This is a great pattern for beginners – there are no complicated blocks to assemble and it is a fast quilt. 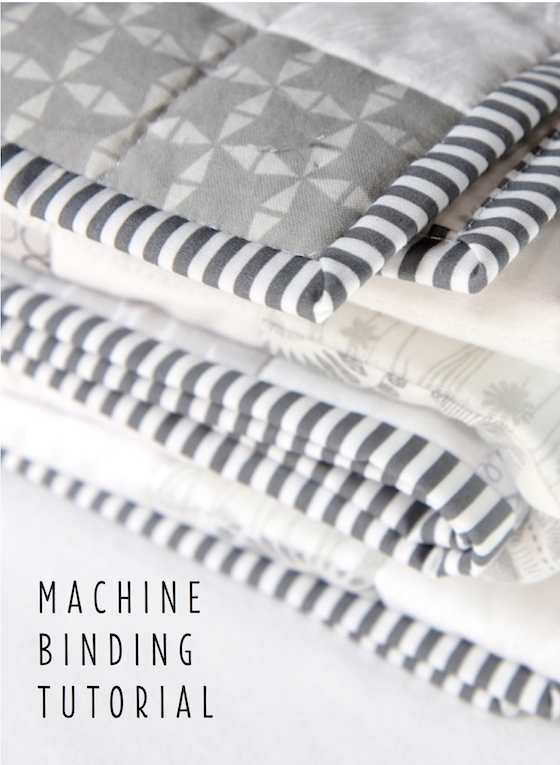 The pattern comes with instructions for four sizes – Blankie, Baby, Crib and Throw. The Blankie size (left) is fun – it is 27″ x 27″ and is meant to be something that a toddler can cuddle. 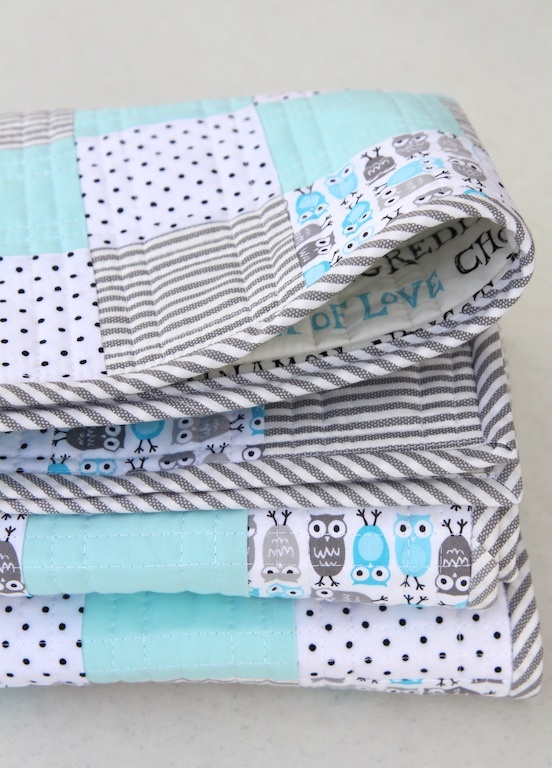 If you’re making a Crib blanket, it would easy and fast to make a matching Blankie, also. 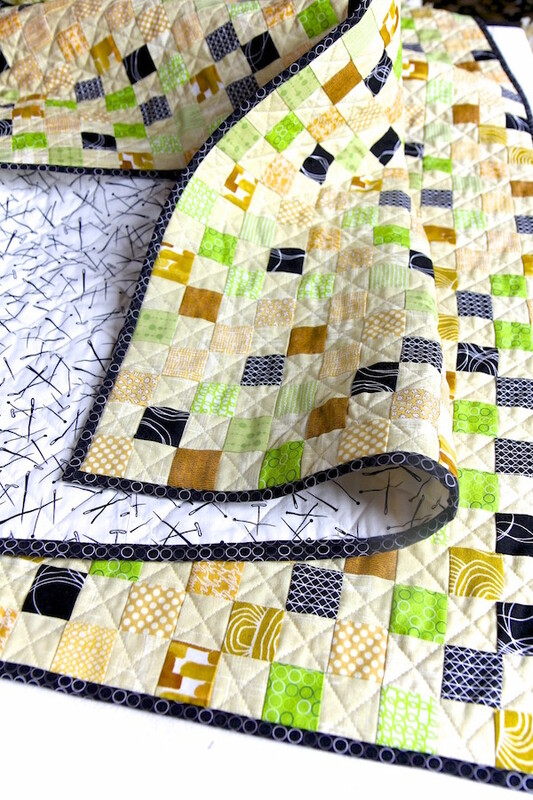 The pattern also contains lots of tips for the way I like to make my quilts, including basting and quilting. 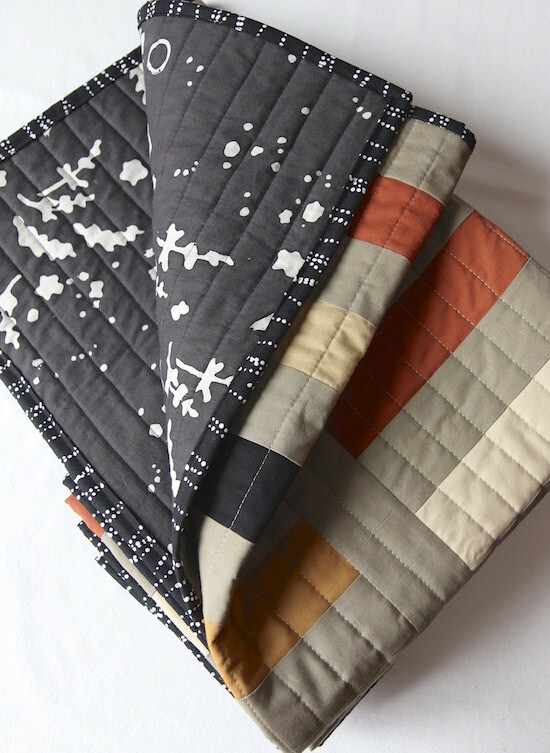 This entry was posted in PDF Quilt Patterns on February 26, 2019 by Beech Tree Lane Handmade. Are you looking for a new project for Fall? I’ve been working on a pattern for one of my favorite quilts and it’s ready! The Arrow Block Quilt is a fun quilt which beginners, with a basic knowledge of rotary cutting, can tackle. I give detailed instructions on block assembly and I include a tutorial for making half square triangles using a fast eight-at-a-time method. 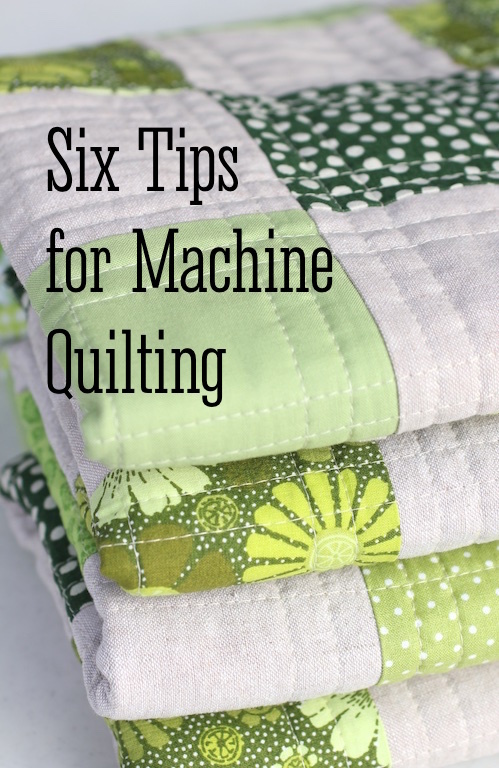 Plus there are a lot of tips about how I like to quilt, baste and bind. This pattern is for a throw size quilt, 48″ x 60″, which is my favorite size – nice to snuggle up with or use as a decorative accent. 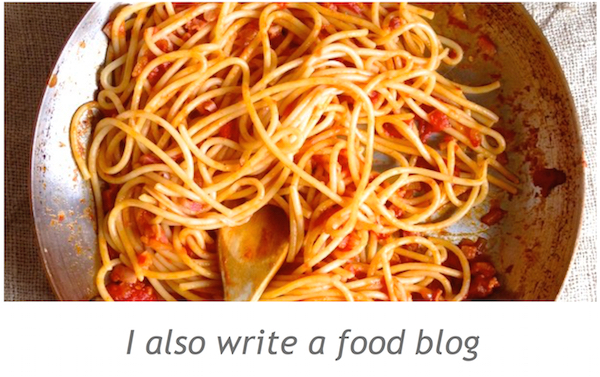 You can find the pattern HERE. 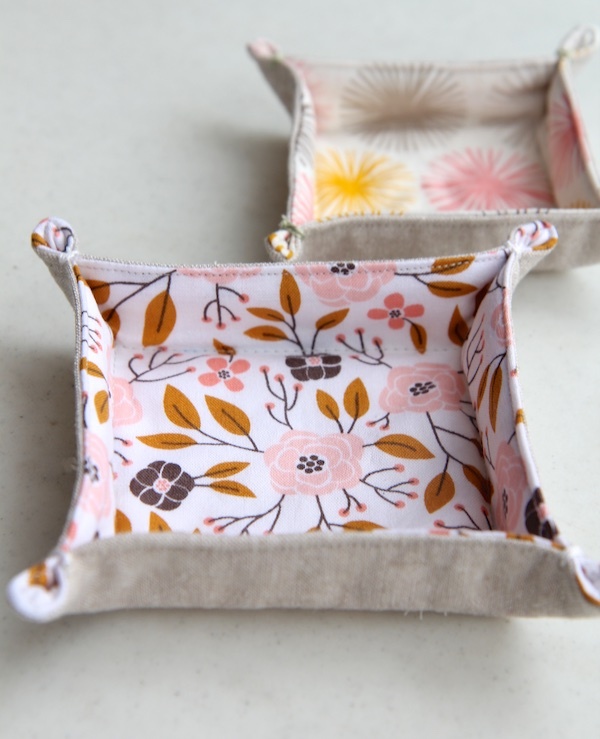 Fall is coming and we are all going to be sewing a lot more! I look forward to sharing with you the projects I will be working on soon. This entry was posted in PDF Quilt Patterns on August 24, 2018 by Beech Tree Lane Handmade. I’m pleased to announce that I have a pattern up in the shop now for the Ombré Herringbone Quilt! I hope you enjoy this pattern and the quick and easy way to make Half Square Triangles that it includes. This pattern includes two sizes – a baby/crib size and a throw size. 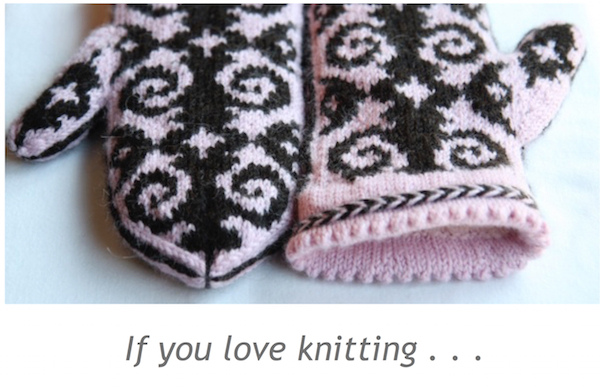 You can find the PDF pattern here. This entry was posted in PDF Quilt Patterns on June 18, 2018 by Beech Tree Lane Handmade. Good news! My Classic Checkerboard Quilt is now available in a PDF pattern. Hop on over to the shop to check it out! Learn how to make a classic checkerboard quilt with an easy strip sewing method. 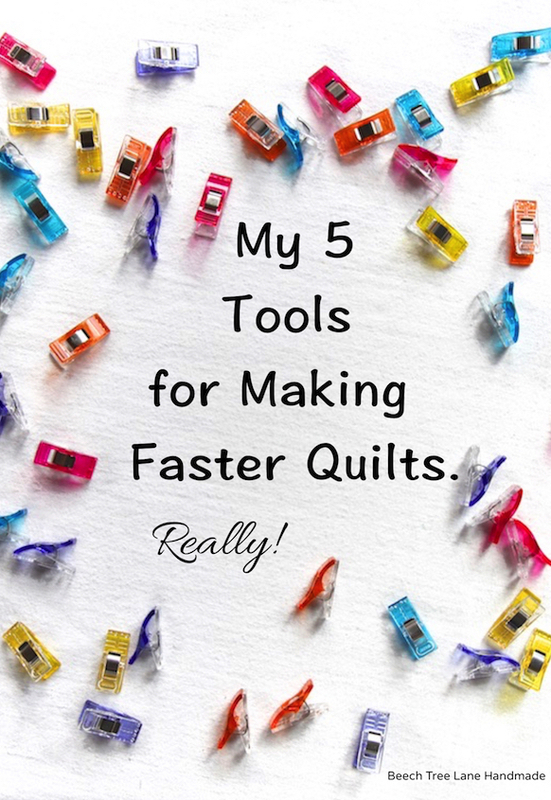 Thank you for all your requests for patterns to my quilts. Your support is appreciated! This entry was posted in PDF Quilt Patterns on April 17, 2018 by Beech Tree Lane Handmade. Yay! 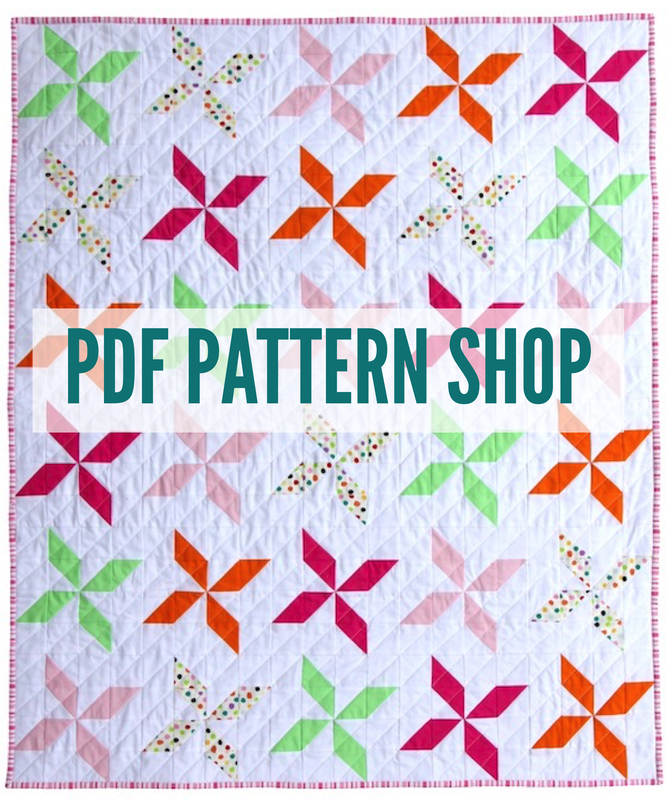 By popular request, my Child’s Pinwheel Quilt is now available in a PDF pattern. Hop on over to the shop to check it out! Thank you for all your support and kind words about my quilt designs. It’s so appreciated! This entry was posted in PDF Quilt Patterns on March 21, 2018 by Beech Tree Lane Handmade.